Meeting the parents. What could go wrong? 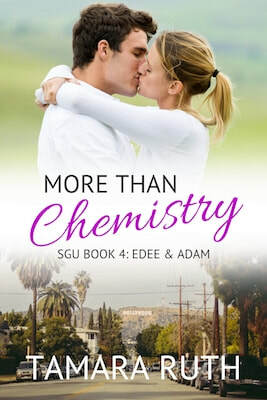 More Than Chemistry is the fourth of five books in the Smith and Guy University series. If you like contemporary romance set on or off a college campus, then you’ll enjoy More Than Chemistry. It's always nice to get a break from studying. So grab your copy today.